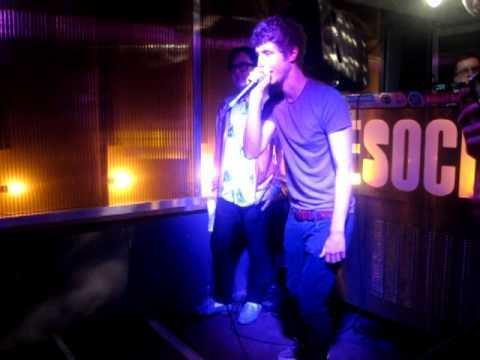 Matt Edmonson from Radio 1 does Hip Hop Karaoke! In a recent quest to try his hand at becoming a rapper under the tutelage of Charlie Sloth and others, Radio 1’s Matt Edmonson recently graced the Hip Hop Karaoke stage and this was the result! I think we can all safely say he perhaps has a future in the business of rap!